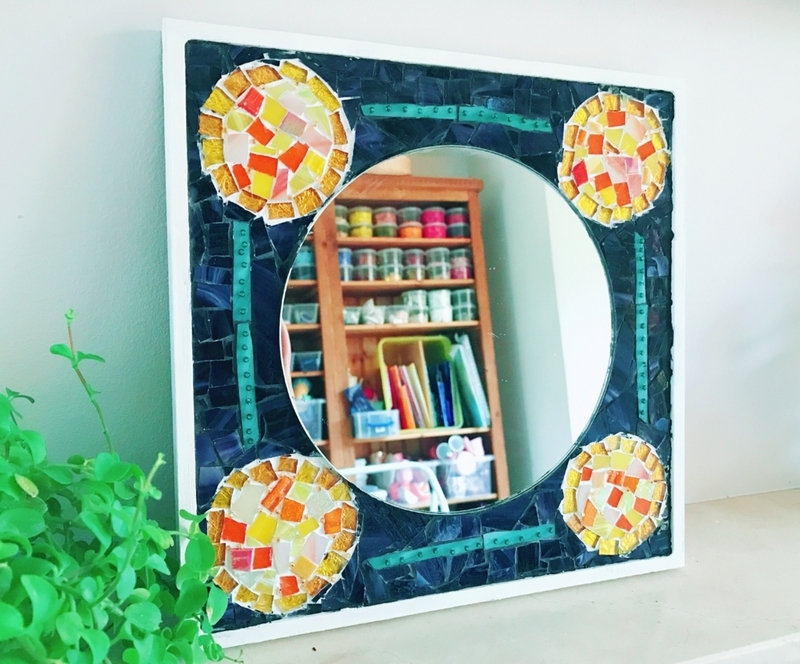 This mirror was made by Ms M who has been running a variety of events and workshops in London. She is also a mum of 2 children and the sun like orange round shape expresses her family members. You can sence a full of love from this breatiful piece! 4）Email address: If you have Paypal account, please send the email address you registered to Paypalaccount with.